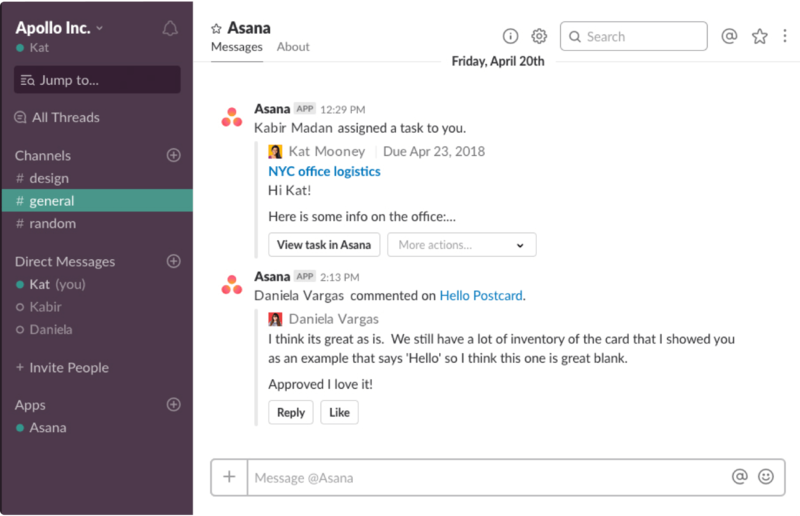 Asana helps you turn conversations into actionable tasks and manage team projects right from Slack. 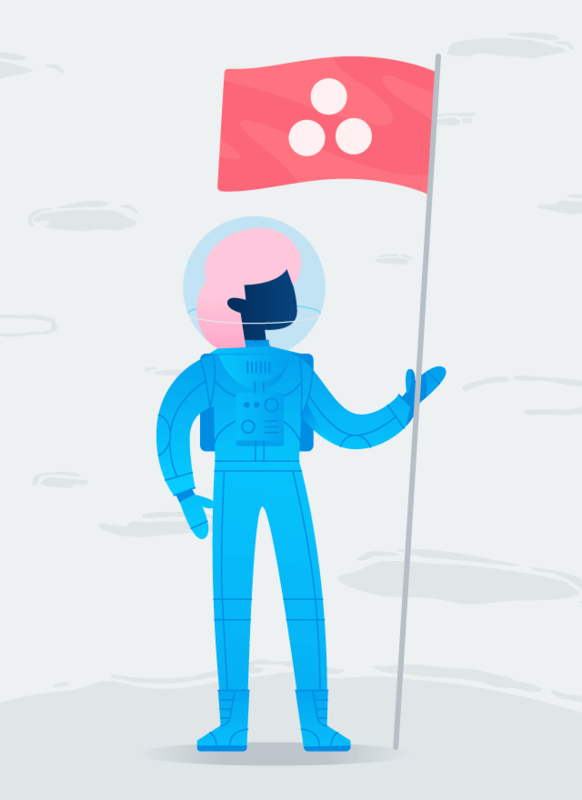 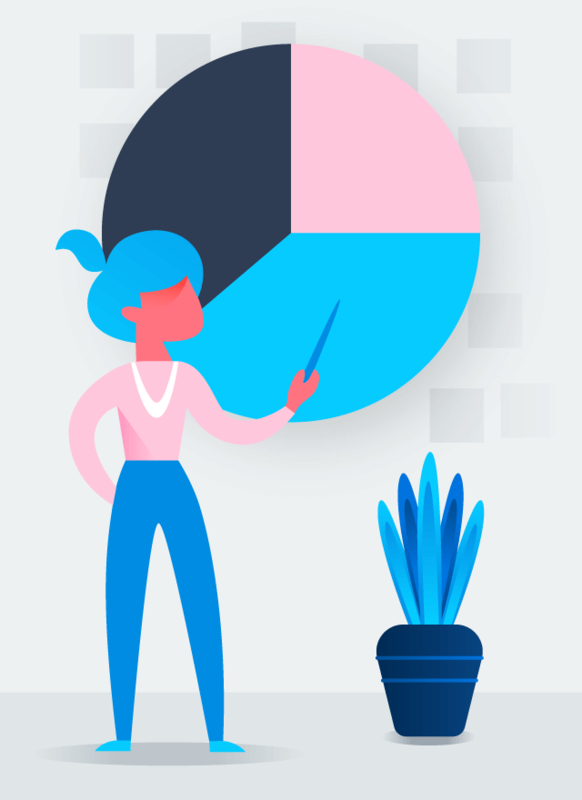 Turn ideas, work requests, and action items into trackable tasks and comments in Asana, so they don’t get buried in Slack. 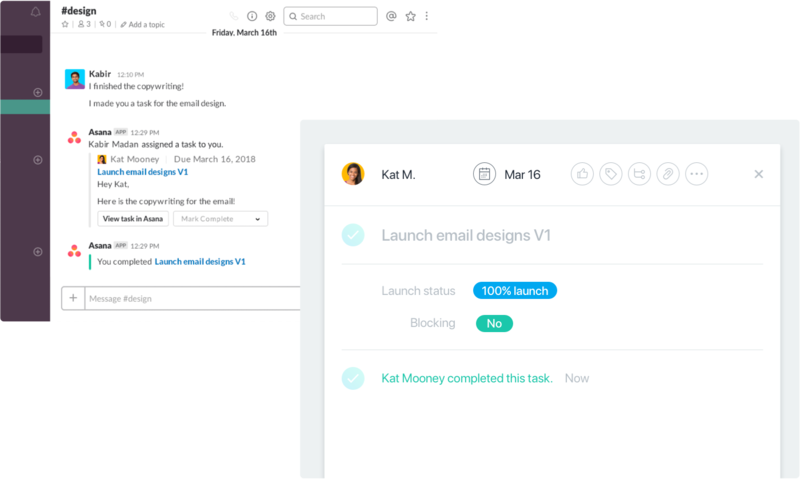 Stop switching between tools, and take action on task and project updates without leaving Slack. 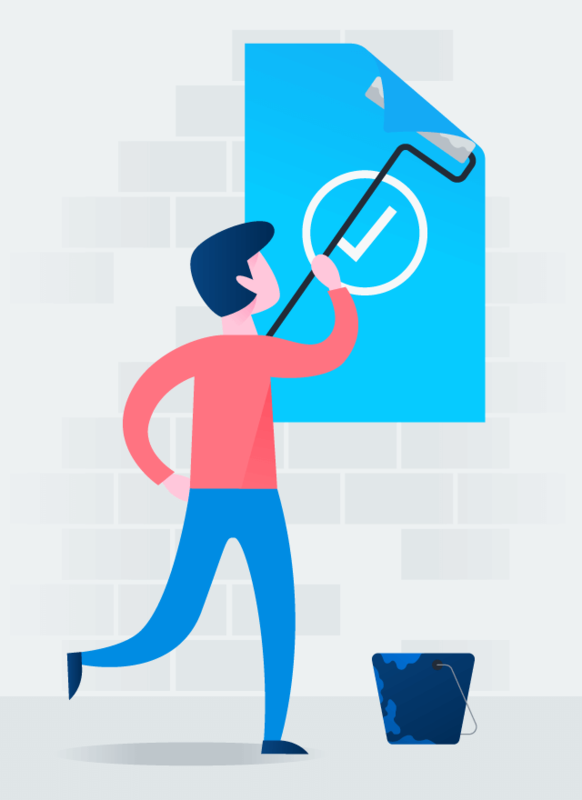 Get project updates in Slack channels, so your team is on the same page and work stays on track. 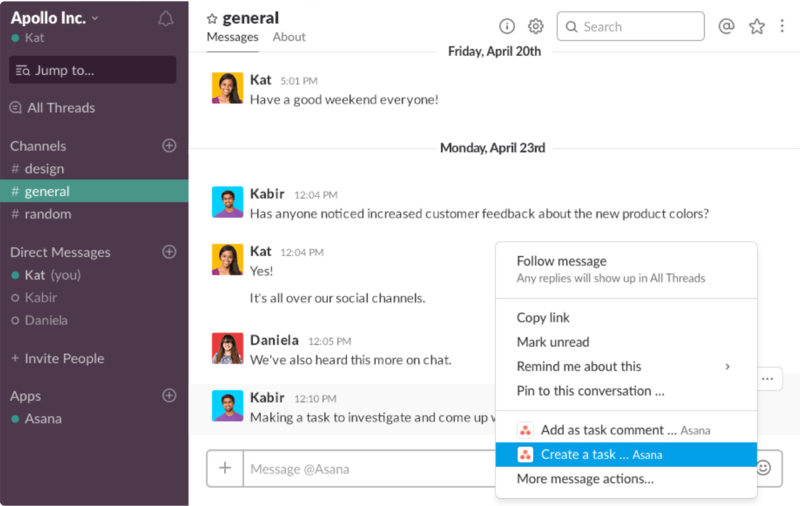 Our team relies on Slack for real-time communication and Asana for coordinating our work. 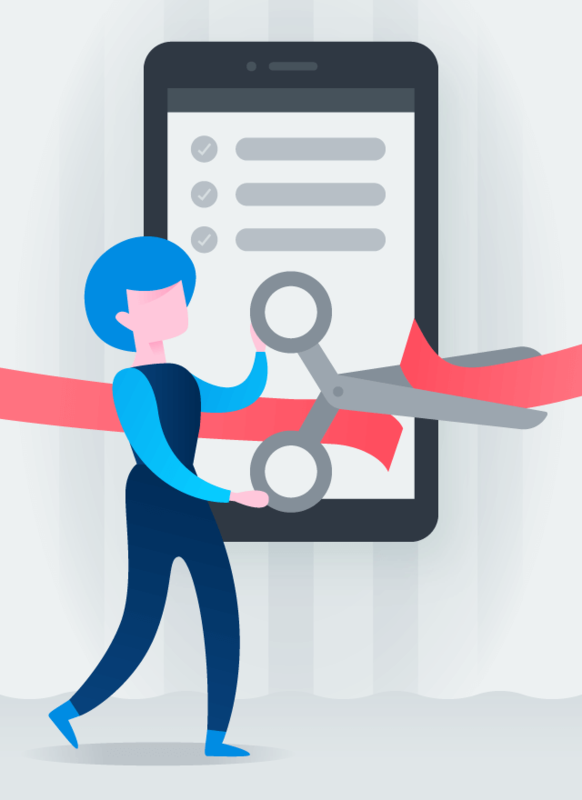 With this new integration we’ll be able to keep everyone in sync across the two tools, hold teammates accountable for their work, and move faster as a business.